New to CrossFit and looking to test the waters before jumping all the way in? Check out our community WOD! It’s an action packed hour of fitness fun followed by a social. You’ll get to meet and chat with some of our members and coaches, while getting an authentic CrossFit experience. The workouts are safe for all levels of athletes and can be scaled to accomodate any injuries or mobility issues. We look forward to seeing you soon! Please register online in advance or email us to save your space. Print & Fill Out your waiver before class! 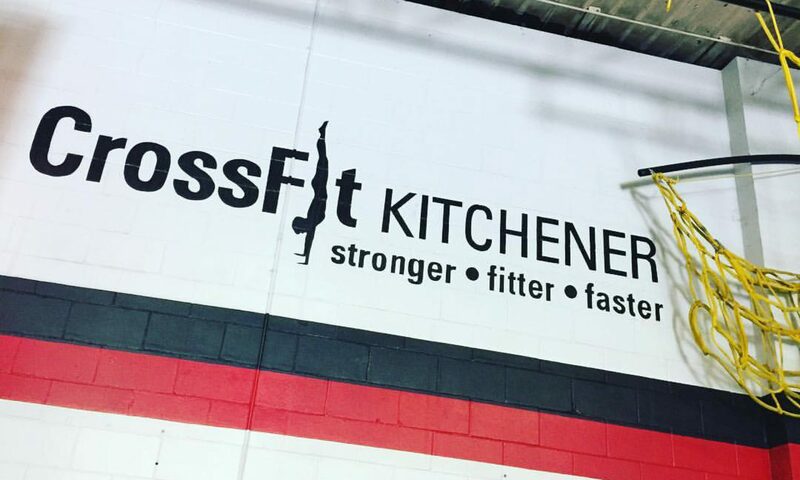 Contact info@crossfitkitchener.com to book your Free 30-Minute Orientation today! Because of the intensity and complexity of our workouts & exercises we feel it is important for all newcomers, regardless of athletic ability, to go through our Fundamental Training. Package of 3 1hr Personal Training Sessions + 1 month of Unlimited Classes. These training sessions can be set up to suit your schedule (morning, daytime, evening and weekend appointments are available) and can also be set up to be done semi-privately – maximum 3/people. Once you’ve graduated your coach will help you book your first class and get started on your CrossFit journey! We look forward to helping you build your best self!